When it Comes to Recruiters, How Do You Separate the Best From the Rest? Since I started at Kimmel & Associates, I have been approached by several friends and many candidates who want to know how to choose a recruiter. Selecting someone to trust with your career is a complex and highly personal decision; what works for one person may not be a good fit for another. That said, there are a few guidelines that are useful in determining if a recruiter will be a valued partner throughout your career. Is the Recruiter Well Established? Executive search is a field that few people go to school for. It is not uncommon for this to be someone’s second, third, or even fourth career. However, it is important for either a recruiter or the company they work for to be well established in your market. An established company with decades of experience and a wealth of resources behind them will be well positioned to assist you in growing your career. Check with any potential recruiters about their experience and their company’s history; ask about recent placements and research their company literature. Any recruiter worth their salt will be happy to share this information with you and demonstrate their ability to serve your needs. Is the Recruiter Well Connected? A recruiter’s goal is to get a candidate’s resume directly into the hands of the person responsible for making a hire, and to facilitate a face-to-face meeting with that individual or group. 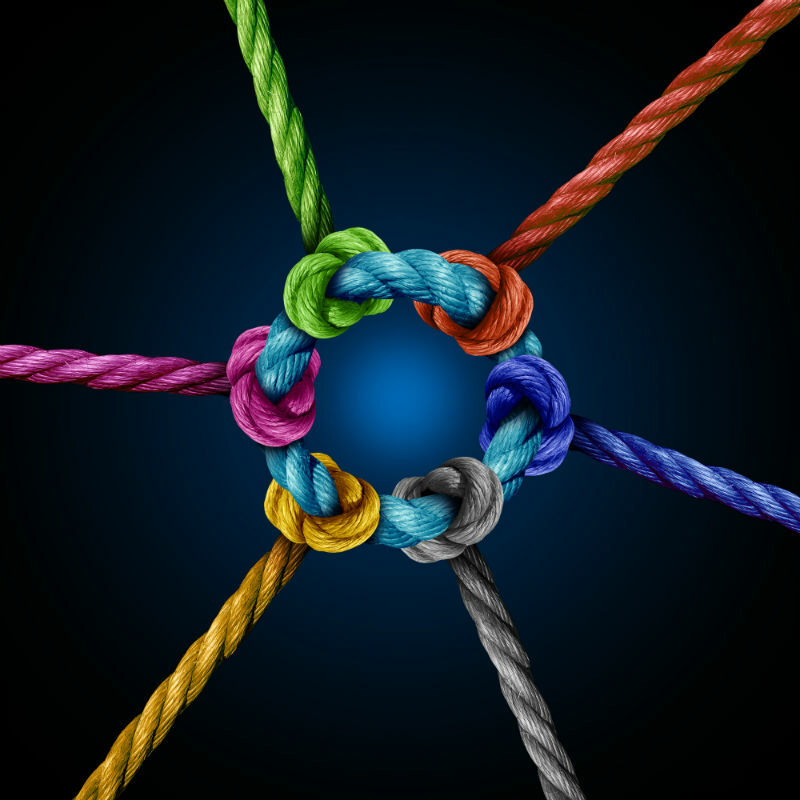 The recruiter needs to be able to connect you directly with the hiring manager in order to ensure an efficient interviewing and hiring process. In addition, a recruiter who has strong relationships with hiring managers will be able to present your credentials to a company even when there are no current openings; employers are more likely to consider opportunistic hires when they trust the recruiter and when they have relied on that recruiter to find key talent before. Is the Recruiter Knowledgeable About Your Industry? The best recruiters are highly knowledgeable about a specific industry, especially within a particular territory. For instance, it would be impossible for one recruiter to be connected to every major player in every sector of the construction industry, but he or she could have a deep knowledge of the heavy civil construction industry in the Midwest. That person would be better able to advise you about your career in that area than someone who spreads themselves out between construction, healthcare, IT, and manufacturing. Is the Recruiter Focused on Building Relationships? The most important part of recruiting is the ability to form meaningful, long-term relationships with both employers and candidates. A recruiter should be a trusted advisor -- someone who knows your career goals and your personal priorities, so that he or she can keep you informed about opportunities that will meet your needs. A relationship with a recruiter should extend beyond an immediate need, and good recruiters will be excited to establish a working relationship with you even if they have no current openings that fit your qualifications. 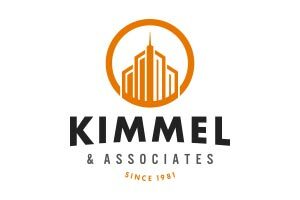 For example, Kimmel & Associates’ Career Directed Approach™ is designed to help our recruiters get to know candidates’ personal and professional goals over a period of several months or years, so that when an appropriate position presents itself, we can put the right person in front of the right company at the right time. Too many recruiters will try to force a square peg into a round hole in order to get a placement, but the best recruiters are honest and work with integrity to truly get to know you so that they can pair your unique skill sets and circumstances with an exciting, long-term career opportunity. The benefits to having a long-term relationship with a trustworthy, skilled recruiter cannot be overstated. 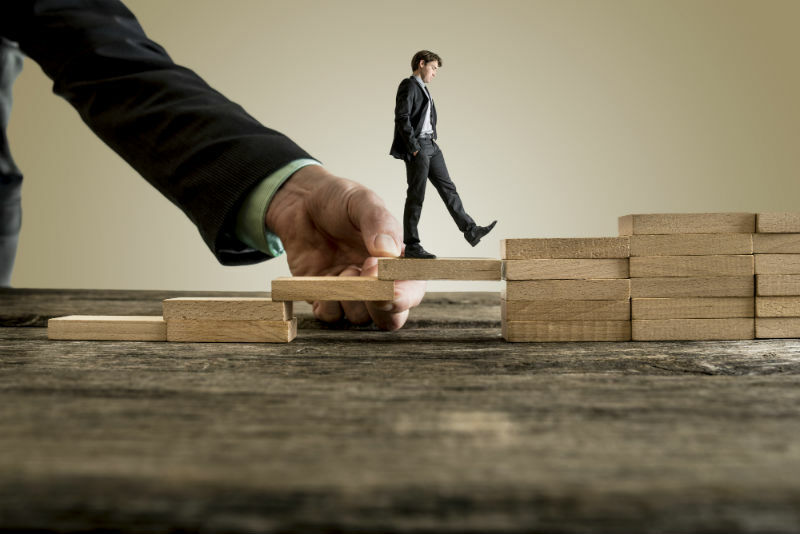 Forbes estimates that 50% of job openings are never posted; even if you are not interested in a career change today, your recruiter can keep you apprised of changes in your market and present little-known opportunities when you are ready to consider them.